Dashcam footage reveals both driver and car appear to be at fault. ***UPDATE March 21: Police have now released dashcam footage from the vehicle. The clip from ABC 15 Arizona is edited so as to not show the fatal impact, but view with caution as the clip could be upsetting. Visibility is certainly very poor and the pedestrian isn't visible until the vehicle is nearly upon her. However, it doesn't appear she suddenly stepped into the road, and we can't help but wonder why the vehicle's autonomous systems didn't detect her since things like radar shouldn't be affected by darkness. 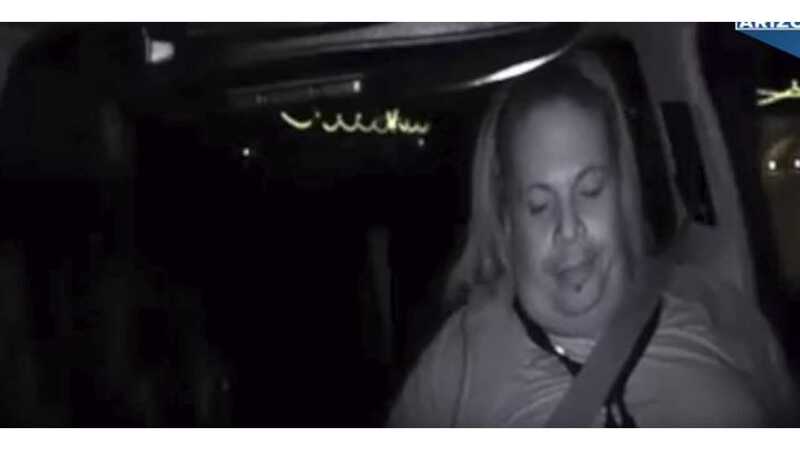 UPDATE 2: In a discussion with the San Francisco Chronicle, Tempe's police chief said evidence so far suggested that the autonomous Uber vehicle was not at fault for the accident. "It’s very clear it would have been difficult to avoid this collision in any kind of mode (autonomous or human-driven) based on how she came from the shadows right into the roadway,” the chief told the newspaper. Police have access to two videos of the accident. One shows the road in front of the SUV, and the other observes the driver. An autonomous Uber vehicle in Arizona was involved in a deadly collision early Monday morning that left one pedestrian dead. One of the company’s autonomous Volvo XC90’s struck a female pedestrian, according to The New York Times, who crossed in front of the vehicle outside of a crosswalk. The woman was taken to a local area hospital but later died as a result of her injuries. The incident occurred in Tempe, near Mill Avenue and Curry Road, according to local police. The vehicle was in autonomous mode with a safety driver behind the wheel when it struck a woman crossing the street outside of a crosswalk. It’s the first known fatality of a pedestrian involving a self-driving vehicle. "Some incredibly sad news out of Arizona. We’re thinking of the victim’s family as we work with local law enforcement to understand what happened."